You've done all this work on ranking your webpage in Google search engine and now there is rumor of a change in Google's core algorithm. How will the Google Panda update change page ranking? What does it take to be part of the core algorithm? There was no announced time that Google integrated Panda into the core algorithm, as well as no clarification to how this will affect SEO. 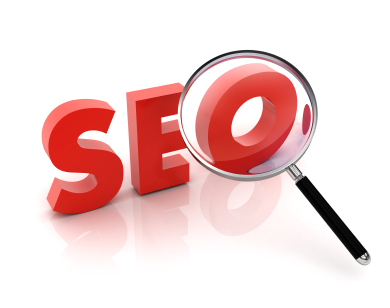 To explain its functionality, Panda allows Google to take quality of a webpage into account and adjust ranking accordingly in search engine results. Fortunately, Google's search quality senior strategist Andrey Lipattsev took time to clarify the confusion of what Google's core algorithm impact will be to search and ranking process. From Lipattsev's recent Google Hangout session he stated, "What are we talking about here [with regards to the core algorithm]… it's less about the functionality of the thing which probably doesn't change that much over time. It's more about how we perceive it in the context of the algorithm itself. Do we still think this is an experimental thing which has been running for a while and we're still not sure how long it is going to last or is it …like PageRank, it is part of it, it is always going to be there at least in the foreseeable future and therefore in certain context we might call it [a] core part of the algorithm." So what Lipattsev is saying is the Panda has not gone through a major change to the way it evaluates websites, rather it is being used as a sustainable tool to Google's core algorithm. Panda's integration into the core algorithm means that it simply works and should not be a cause for concern amongst those worried about losing ranking positions. Good thing is our team at Passinglane already understands the purpose of Panda and applies its objective to our website development and maintenance process.